After the long, hard winter, new life is beginning to blossom. News of new restaurants is coming in fast. 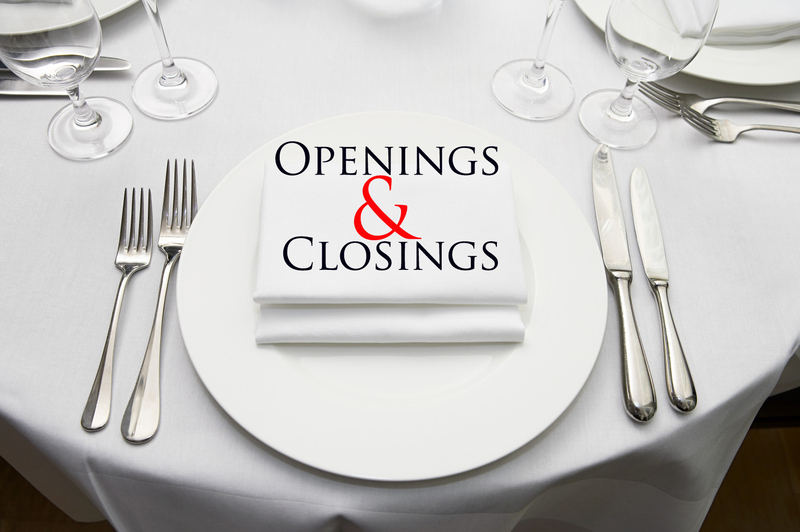 More pizza choices will arrive with Blaze Fast-Fire’d Pizza, a build-your-own artisanal pizza chain, expected to open later in 2014; Bar Code 1758 by Osaka is making renovations at the old Maido site on Frankfort Ave., and Pujols Mexican Restaurant has opened on Linn Station. Rd. as has Gara Empanadas out in Crestwood. Gara Empanadas started as a food truck making the rounds at neighborhood festivals, and now has found a permanent stop at 6004 Pleasant Colony Ct. out in Oldham County. A variety of fillings–beef, chicken, spinach, tuna–are enclosed in a pasty shell, and baked. Early reports are that these empanadas are small, like sliders, so buy several–they’re just a couple of bucks each. Pujols Mexican, at 9904 Linn Station Road, has empanadas on the menu, too, but also boasts a good variety of other Mexican dishes: tacos, enchiladas, tortas and special dishes such as tampiquena (grilled flank steak in a creamy hot pepper sauce), milanesa de pollo (breaded chicken breast with cheese and pico de gallo) and even a version of paella. Renovations of the interior and of the patio (a sun-shade is being built) at the long-shuttered site of Maido’s Essential Japanese at 1758 Frankfort Ave. will soon transform the building into Bar Code 1758, which will also serve Asian fare.Song Kim, owner of Bendoya Sushi downtown, former owner of Oasis Sushi, and current chef at Osaka in Clifton, is taking over the place with Osaka’s owners. Because the space is fairly small, the emphasis will be on the sushi bar, and a menu of appetizer-style dishes from both Japan and Korea, such as yakitori, which is Japanese-style skewered chicken. 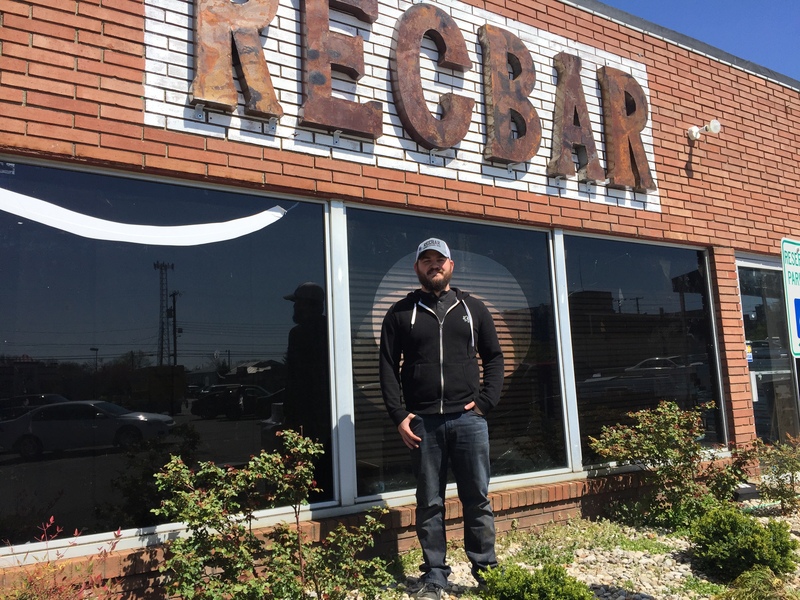 Later this spring, Blaze Fast-Fire’d Pizza, hopes to open in Shelbyville Road Plaza near Trader Joe’s and NordstromRack. 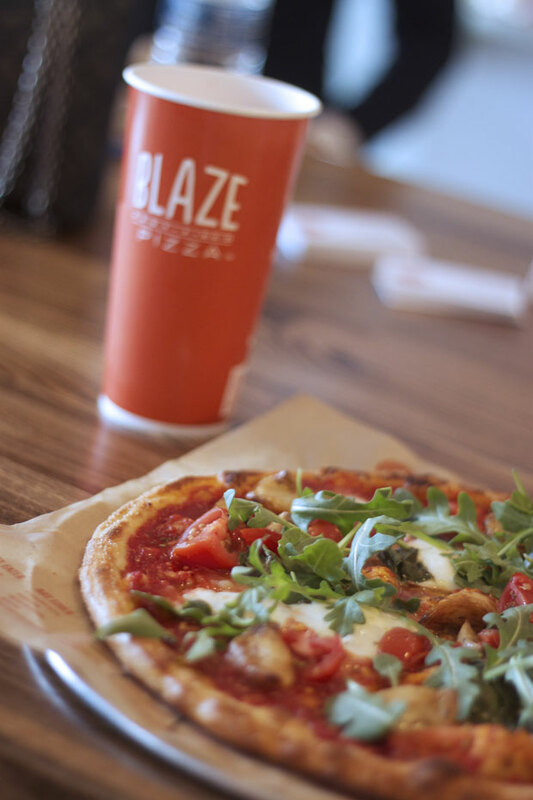 Blaze Pizza’s angle in the crowded pizza market is to have customers customize their pies (or choose one from the signature menu) and then watch it being “fast-fire’d” in under 180 seconds in a blazing hot open-flame oven. The chain also offers gluten-free dough and a vegan cheese option.